Print article This entry was posted by Briana on December 8, 2010 at 3:48 pm, and is filed under Life, Pics. Follow any responses to this post through RSS 2.0. You can leave a response or trackback from your own site. I must also admit that I much prefer the sun’s warming rays than the bitter cold of winter. I play softball twice a week and it is miserable until I become warm from enough running around. 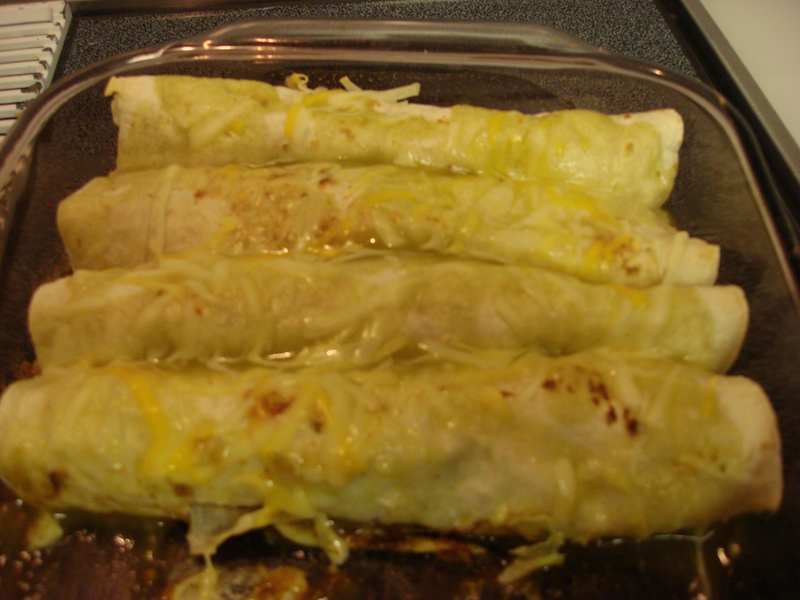 I also like the sound of those green chile chicken enchiladas. Could I perhaps obtain the recipe for that? I’d like to try my hand at it someday as I also enjoy cooking from time-to-time. I could give you one of my favorite recipes in return. 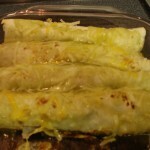 Paul they are very simple =) Id love for u to try them!grilled ur chic breast, season to ur liking, cut into fajita strips, place provolone chz, chic, refried beans & sauteed onions in tortilla, roll up and repeat. then pour a can of green chile enchalada sauce on top and shredded cheddar! =D !!! Ваш сайт http://www.brianaleeonline.com просто супер ! thanks ! He was too busy with the drug scene.